Because of aluminum and zinc impurities found in tin, tin changes color at 13.2°C. Tin has chemical resistance and ability of highly polished, make it useful for coating other metals to prevent corrosion. Appearing as a fine black powder, tin (Sn) nano powders can be composed of either spherical or faceted particles of tin ranging from as small as 10 nanometers to as large as 80, depending on the requirements of the application. 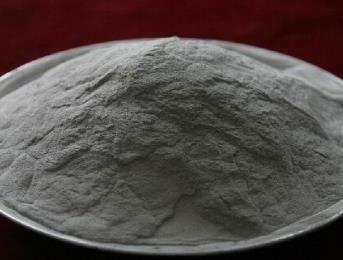 Edgetech Industries LLC provides Tin (Sn) powder with high purity, uniform particle size, spherical shape, good dispersion, high oxidation temperature, good sintering shrinkage. -Metallic nano-lubricating additive: Adding 0.1-1% nano tin powder to lubricating oil and grease, forming self-lubricating and self-repairing membrane on the surface of friction pair during friction process, and remarkably reducing anti-friction and anti-friction performance of friction pair. 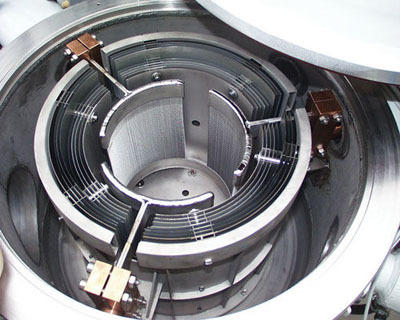 -Activation sintering additives: Nano tin (Sn) powder in the powder metallurgy significantly reduce the powder metallurgy products and high temperature ceramic products sintering temperature. -Metal and non-metallic surface conductive coating treatment: under oxygen-free conditions, the temperature below the melting point of the powder coating, the technology is used in the production of microelectronic devices. Nano tin powder should be stored in dry, cool environment, sealed and cannot be exposed to air. Additionally package should avoid heavy pressure during transportation. Send your specifications to sales@edge-techind.com. Special particle size can be customized upon your request. Our tin (Sn) powder is clearly tagged and labeled externally to ensure efficient identification and quality control. Great care is taken to avoid any damage which might be caused during storage or transportation.